The Exclaimer Blog Top Tips Should you Include an Email Address in Email Signatures? A common question when deciding what to include in an email signature is whether or not to include your email address. Many people argue it’s pointless as the recipient can already see your email address when you send them an email, so why include it in a signature? When you first send someone an email, a recipient can easily click reply or click on your email address to save it. However, some mail clients like Outlook won’t display your email address and will display your name only, so if the recipient forwards your email, your email address may not be visible. Some mail clients may also strip out sender details from the body of the email, so even your display name won’t show. For this reason it’s important to include your email address with a ‘mailto’ link in your email signature so recipients can easily contact you or save your email address. Need help managing your email signatures? 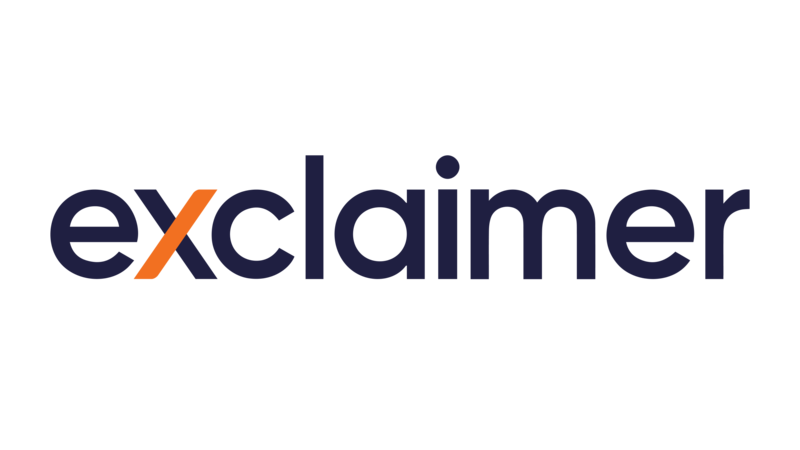 If you’re struggling to create and control multiple users’ email signatures, you can use an email signature management solution from Exclaimer. We have a range of solutions for Office 365, Exchange and G Suite which make managing email signatures easy.